Teriyaki Tofu Triangles are easy to make and popular as an appetizer or meatless main dish. Keep them in mind for your Holiday Parties and the Super Bowl! Teriyaki Tofu Triangles are a big hit at our house. Jonathan’s mom made this a lot when he was growing up and it remains one of his favorites years later. 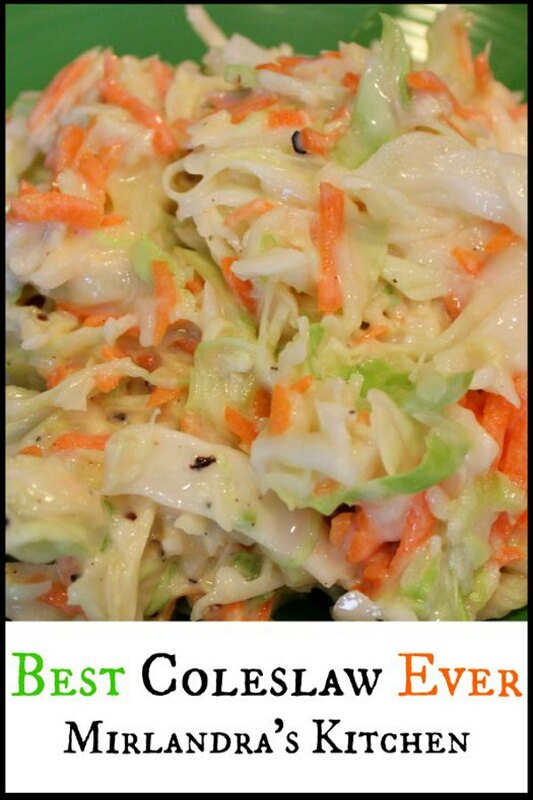 We enjoy it as a side dish when we are making Asian food or as a quick appetizer for various events. The sweet / salty balance helps Teriyaki Tofu fit in with just about any spread. We have a few vegetarian friends who we eat with frequently and this has become a favorite dish of theirs. 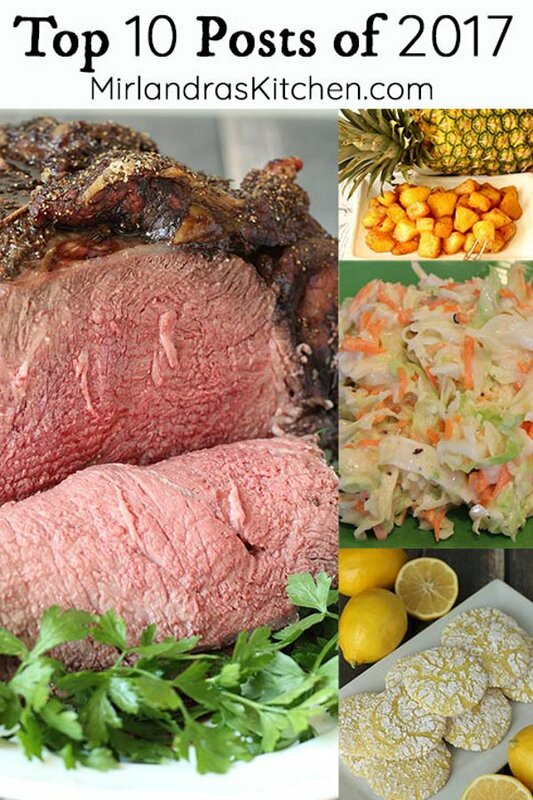 Last year Jonathan made this for them at a meat laden Super Bowl Party and it was a runaway hit – even with the meat eaters. Everybody needs a few dishes that anybody can eat and this is one of ours. I also like to serve this a lot in January as we all recover a bit from the food insanity of the holidays. It is yummy and kid friendly but also healthy. Enjoy! Tools In This Post: If you do much cooking with ginger I highly suggest you invest in a Microplane grater / zester like this one. They are not expensive and don’t take up much room. They are perfect for ginger, cheese and citrus. Microplane makes a great tool! 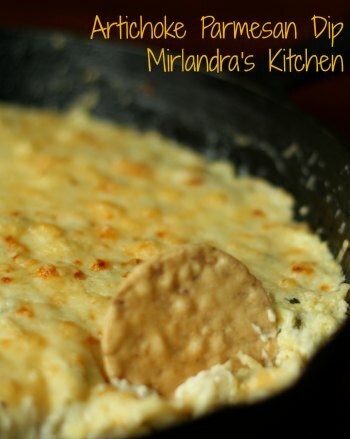 If you like these Teriyaki Tofu Triangles you might also like my Artichoke Parmesan Dip! It is always a hit. Cut the tofu into slices 1/2" thick. Blot the slices on a few layers of clean paper towels. Cut each slice in half again so that the slices are now 1/4" thick. Cut the 1/4" slices on the diagonal to make triangles. In a shallow bowl mix everything else together except the green onions, vegetable oil and sesame seeds. Heat a nonstick skillet with a drizzle of vegetable oil over medium-high heat. 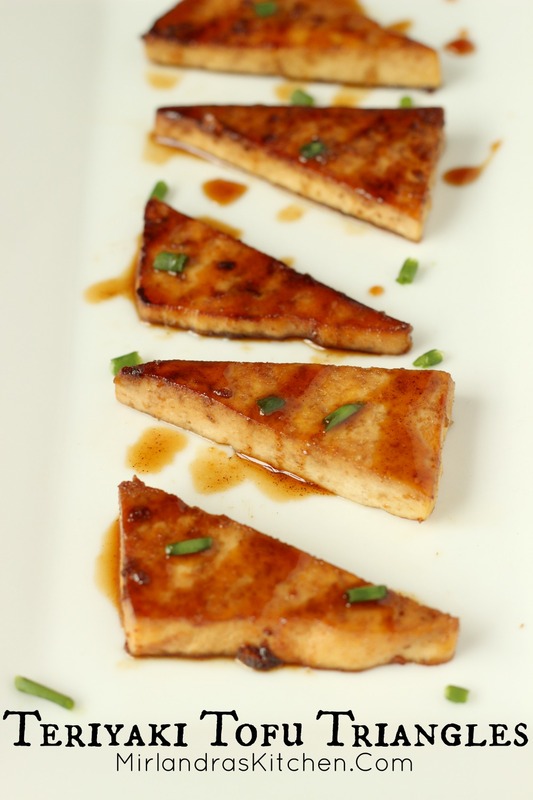 Add tofu triangles in a single layer and pour the marinade over. Flip tofu pieces to coat and continue to flip as needed until both sides are a nice golden brown. Transfer the cooked triangles to a plate. Garnish with the minced green onions and sesame seeds. Serve hot. Leftovers (if you have them) can be refrigerated and warmed gently in a frying pan or the microwave.